GIVEAWAY TIME! 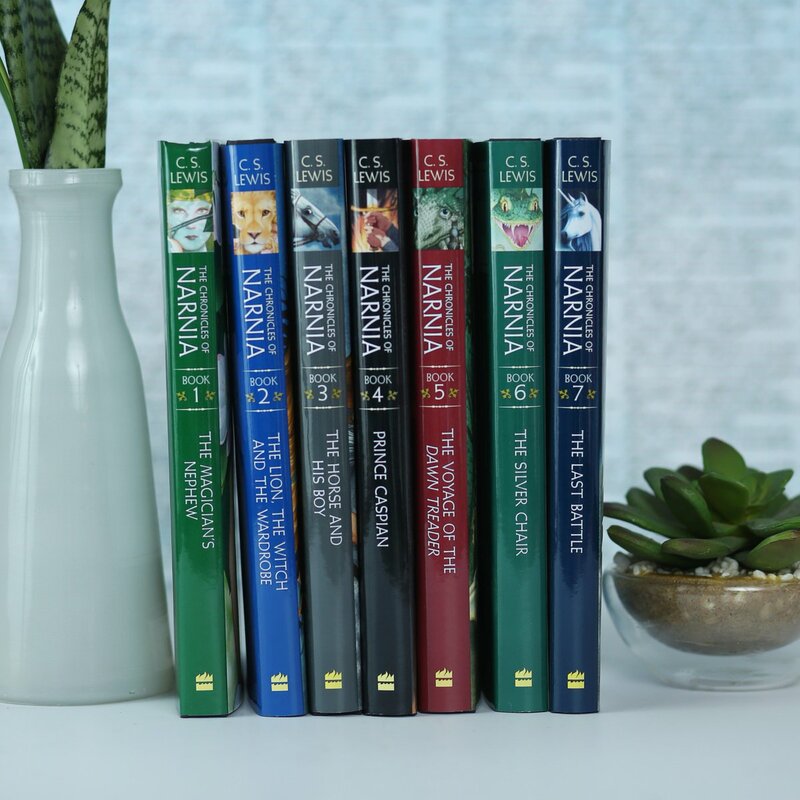 For a chance to win a box set of the Narnia books and a plush lion, tell us in the comments below: what’s your favorite book in the Narnia series and why? Don’t forget to add #SweepstakesEntry to your post! Is Spring finally coming to Narnia? Check these 7 signs to find out! "Experience is a brutal teacher, but you learn fast"
From 26th April to 25th May C.S Lewis fans can see William Nicholson's celebrated play, Shadowlands, at Chichester Festival Theatre. The production stars Hugh Bonneville and Liz White and tickets are available now.